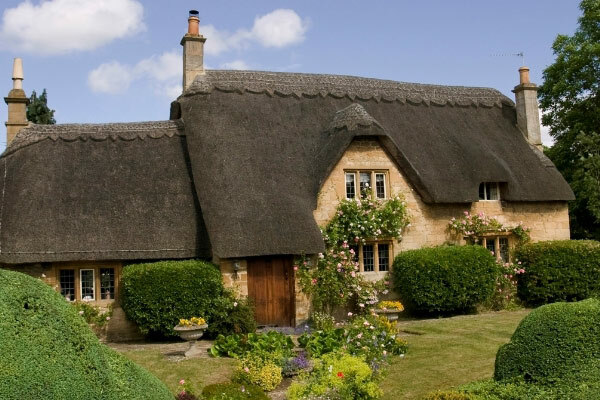 The largest and most diverse of England’s nine different regions, in the South West you can see everything from riverbanks, woodland, wild meadows, chalk down, canals and villages to market towns, coast, beeches and castles. With our local knowledge of South West England, you will make the very most of the country you explore. Each Foot Trail offers variety, however perhaps you have a favourite landscape or two you would love to see and we can help advise you of the best trips to choose. 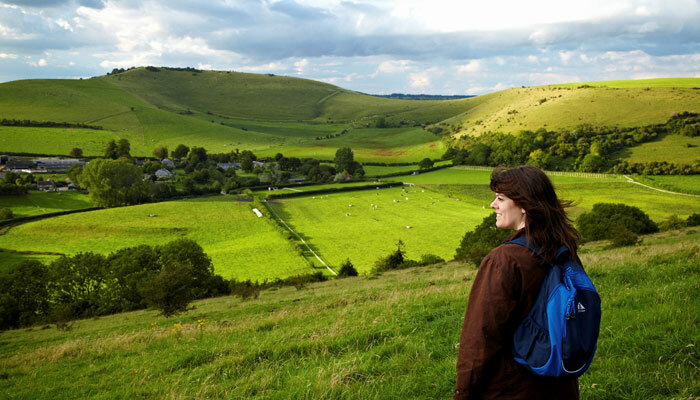 Walking with Foot Trails you will become a part of the English landscape yourself. Enjoying its exceptional beauty and rich native British trees, flora and fauna. You’ll find a regional guide to South West England as well as postcards and a Colins Gem pocket book to help you identify local flora and fauna in your own, personalised Walk & Explore Box on arrival. Chalk (white and porous substance) can be found in several parts of Southern England. 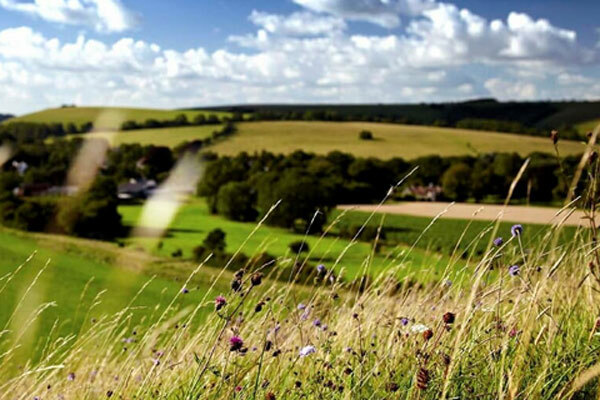 The most famous areas on our Foot Trails include Salisbury Plain, The Cranborne Chase and Stonehenge. The chalk is a form of limestone, and it was laid down under the sea millions of years ago. Formed by tiny shells. Today the chalk gives rise to the dry valleys and steeply sided coombes that the chalk landscapes are well known for. For stunning chalk downlands try Thomas Hardy Tales and for meadows try Foot Trails new Hay Meadows walk on Journey Across Cotswolds. 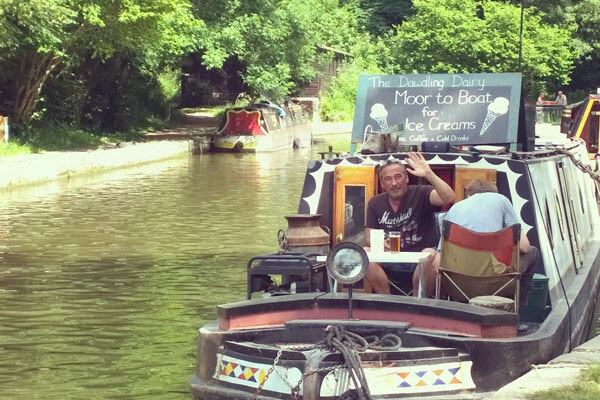 Along the Kennet and Avon Canal on our Bath City and Country Foot Trail look out for the coloured boats and barges, some of which are house boats. On rivers and banks look out for a variety of wildlife including the gorgeous strikingly marked Kingfisher birds, Swans and Herons to name a few. You might also be lucky and spot Otter. By the sea, on our Devon Coast Foot Trail you could be in for a real treat and spot seals on one Foot Trail and sea birds such as gulls as well as a rich variety of special coastal flora and fauna. At Foot Trails we have a great knowledge of trees, flora and fauna. We enjoy including extra little touches such as a Colins Gem guide in your Walk & Explore Box on arrival, so you can enjoying spotting and learning about the trees, flora and fauna too. There are some beautiful stretches of woodland and forest on our Foot Trails. 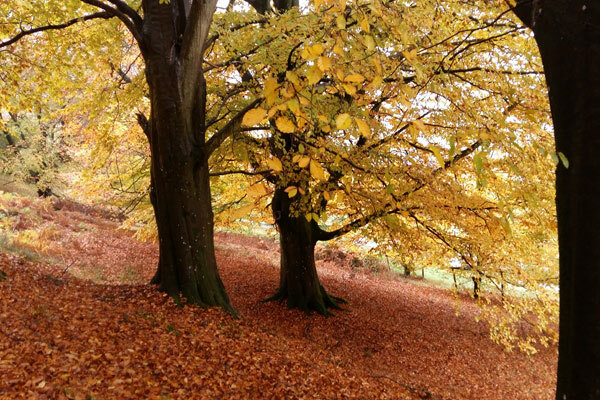 Great places to enjoy our native English trees such as the Oak and of course a wide variety of animals, flora and fauna. Look out for deer, fox, badger and mice in the woodland. If you can’t spot the animals themselves see if you can find their tracks in the mud. Listen out for bird song from the many different British varieties including Wood Pigeon, Robin and Cuckoo and of course keep your eyes open for butterflies, moths and insects, flowers and blossoms. 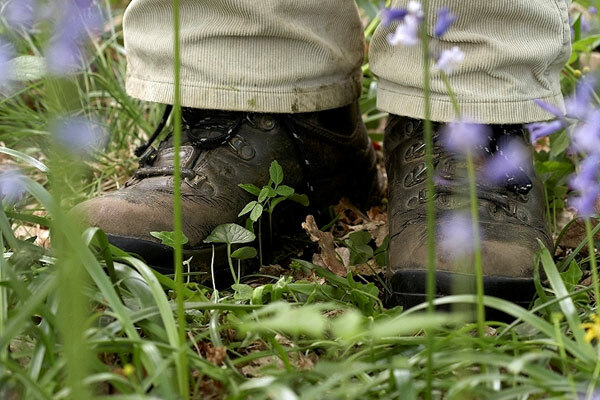 For woodland delights, book Foot Trails Castles Lakes and Salisbury. You will find many rural discoveries waiting to be made on your Foot Trail, including country lanes dappled with shafts of sunlight, ancient field systems and flocks of (completely harmless) sheep, stiles and bridleways. All of these form a fabric of and are there because of agricultural and farming life in the countryside. 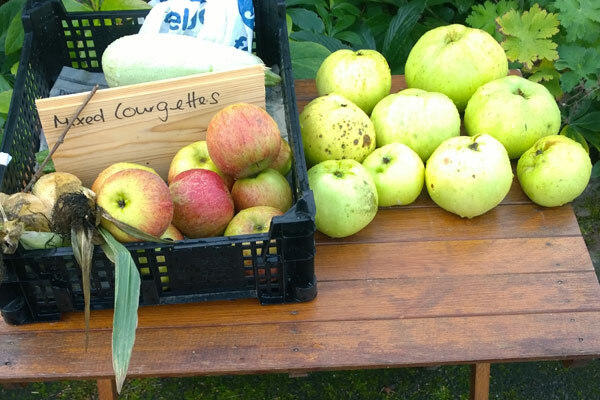 A Foot Trail aims to get you off the beaten track, however you will definitely come across villages on all of our Foot Trails, purposefully woven into your walks, and on some of our trails you will also encounter larger market towns. Where market towns are included you will find maps inside your Walk & Explore Box and our suggested trail, enabling you to explore the best of the town. For some traditional English villages try Somerset Knights Quest, Complete Cotswolds or Wessex Ancient Kingdom. At Foot Trails our specialist knowledge means that we can create a trip centered around what interests you most. Maybe there are particular landscapes you’d love to see or you simply want to ensure you have a variety as you walk. Let us know.